Storing food so it doesn't go bad is a tried and true way to stretch your food budget dollars. 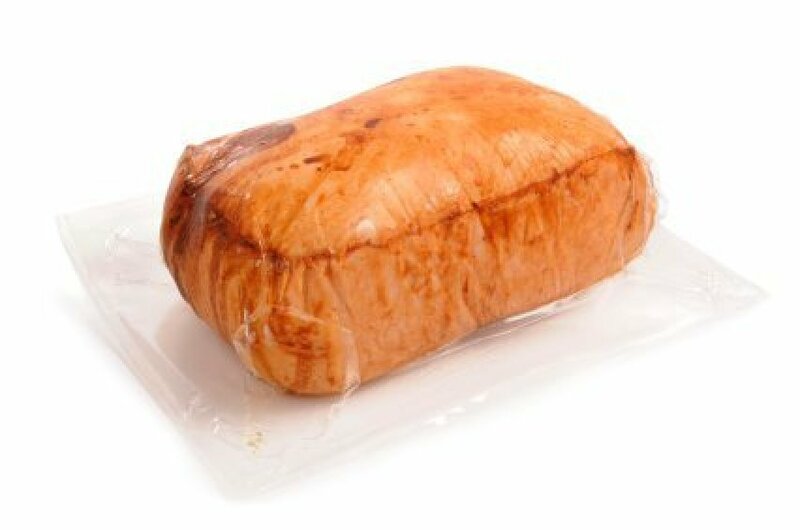 Vacuum sealing is a great way to store food. This is a guide about vacuum sealing food. Plastic bags in cereal packages are very sturdy. I use them with my vacuum heat sealer for frozen items and keeping other dry items together. They are very handy in my quilting and sewing area. The sealer also reseals most plastic bags such as chips. Be careful not to use the suction feature or they will be crushed! Since this is a Waste Nothing Group, for those who have Food Saver vacuum sealers or similar brand, and have the attachment to vacuum seal in canning jars, the lids can be reused over and over again. Just pop the lid open by using a table knife blade placed in the top groove of the jar lid threads. Give the knife a slight twist and the lid pops off - no dents in the lid. If you don't own a vacuum sealer, get one and it will become your "best new friend" and a real money saver. No more freezer burned meats! Note: Not recommended for actual canning/processing, use only new lids. Wrap gooshy stuff, like salmon steaks, in plastic wrap before packing with a vacuum sealer. No more non-sealing bags or vacuum-sealers full of juice! Eliminating waste is well worth the use of the plastic wrap. I like to purchase or prepare items in bulk and then use my vacuum sealer to either divide into smaller portions or just make them last longer in the freezer. Can I use my vacuum sealer for my jars of fresh tomatoes? NO, NO, NO. Tomatoes MUST be processed; bacteria can grow in a sealed jar that isn't heat processed correctly. Vacuum sealing them without heat processing them is literally taking your life into your own hands. You will get food poisoning and could possibly die. DO NOT try it! I am using a food storage machine. When using the vacuum what setting do I use, dry or liquid? You have a fifty-fifty choice here. I vote for liquid as lasagna is definitely wettish. I would freeze it first, then then seal it. I have had a good crop of capsicums, how would I prepare the capsicums for freezing? I want to buy a vacuum storage machine for food. I was wondering if I would need to buy the special food vacuum bags that seem to be advertised with the machines? If so, has anyone got any tips on the best machine to purchase? Thanks.